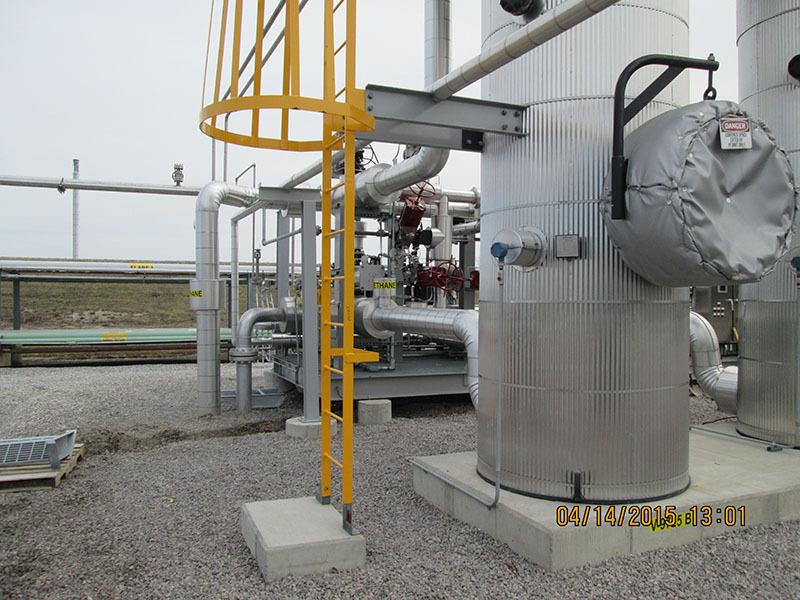 JETT Pump & Valve provides full-service solutions for municipal, industrial, commercial, and residential fluid handling equipment needs in the Waterford area, including the sales, installation, repair and maintenance of pumps, valves, motors and actuators. 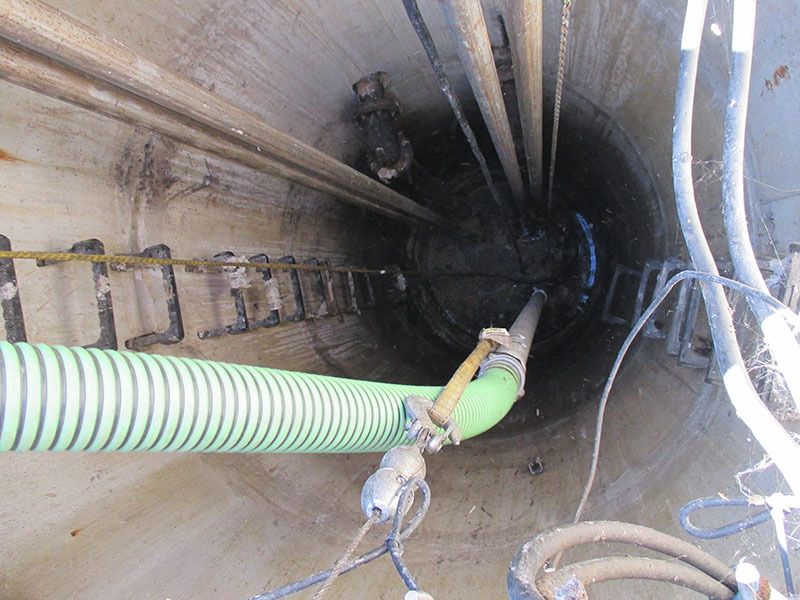 From repairs and maintenance service to the design and complete construction of a million-dollar wastewater treatment plant, we're dedicated to providing superior service with a focus on responsiveness, on-time deliveries, competitive prices, and exceeding customer expectations. With over 60 years of combined experience, our team understands the municipal marketplace and the importance of working within your budget and funding. As a leader in our industry, JETT Pump & Valve is able to provide our clients with competitive rates, FREE written estimates, rapid deliveries and 24/7 emergency support service to ensure all their needs are met. JETT Pump & Valve has designed many custom pumping systems. With years of experience using the CAD program, we can create sophisticated drawings that are sure to fit your needs. 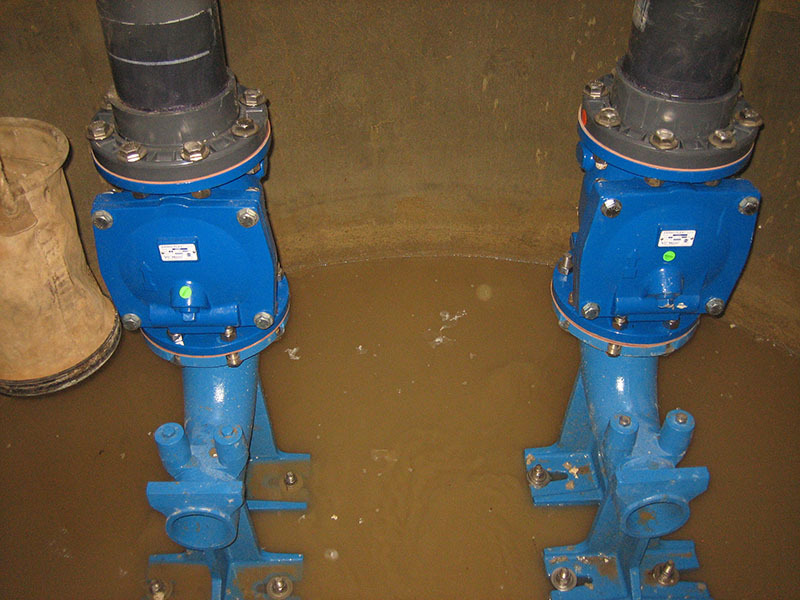 From submersible centrifugal pumps and automatic control valves to electronic metering pumps and pressure sewer systems, we carry a comprehensive line of parts and products from the leading water treatment system manufacturers, many for whom we are a Master Distributor. 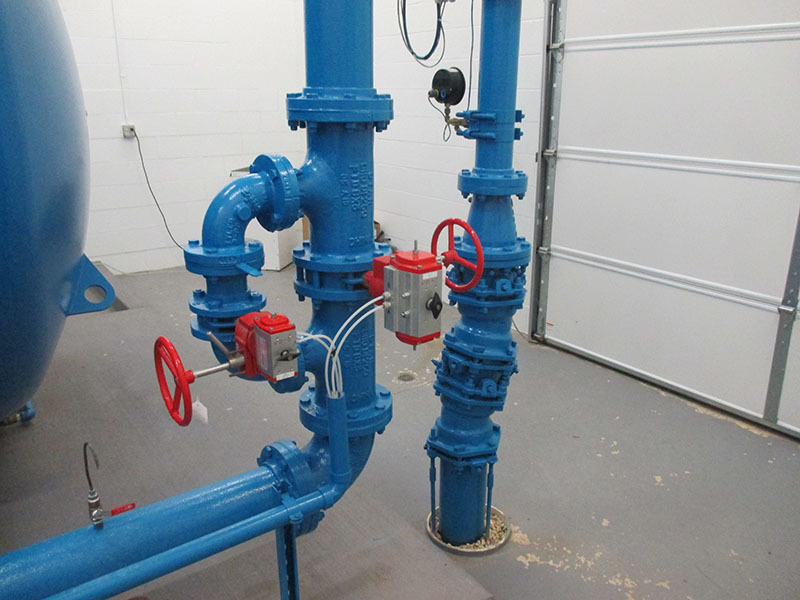 JETT Pump & Valve, LLC is the Master Distributor for CLA-VAL in Michigan's Lower Peninsula. 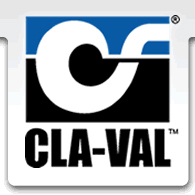 CLA-VAL is a leading manufacturer of automatic control valves for applications in waterworks, fire protection, aviation fueling, marine, mining & industrial throughout the world. 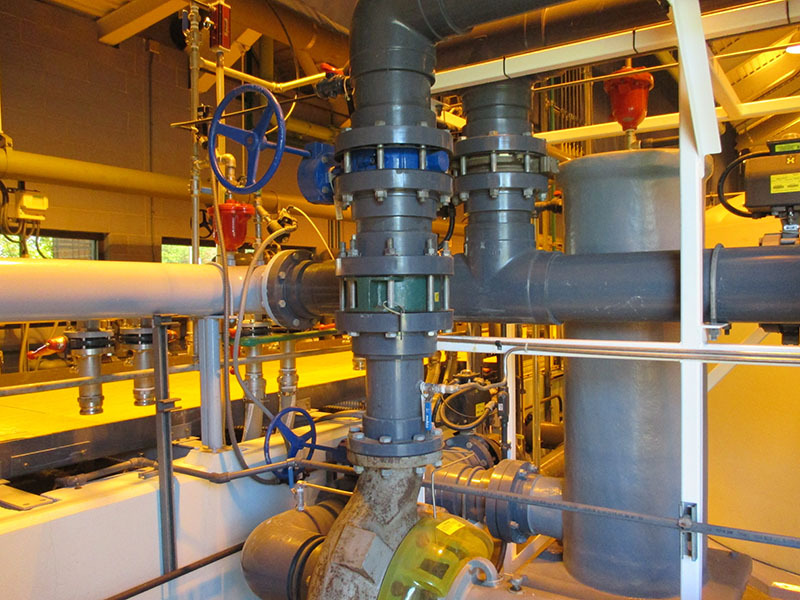 JETT Pump & Valve, LLC is the Master Distributor for Kennedy Valve's AWWA Group in Michigan. Kennedy Valve is a world class manufacturer of fire protection, water distribution, water & wastewater treatment material; including Fire Hydrants, Resilient Wedge Gate Valves, Butterfly Valves, Plug Valves, & Check Valves. Available 24 hours a day, 7 days a week, our customers have come to expect responsible, prompt, and professional field service technicians. JETT Pump & Valve will support your competitive advantage, reduce downtime, increase productivity, and most importantly, extend the life of your system. Our crane trucks are fully equipped to help you get up and running when you need it most, representing a history of on-site accomplishments from troubleshooting, repair and installation to performance and reliable consultation. View our repair services here. 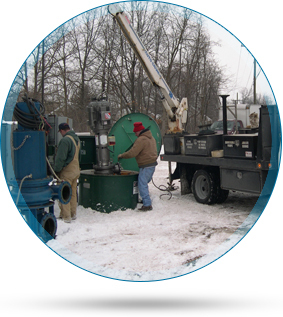 Contact JETT Pump & Valve today for a free consultation with a water and wastewater treatment system expert!